We are delighted to welcome Adam's Apple onto the label. 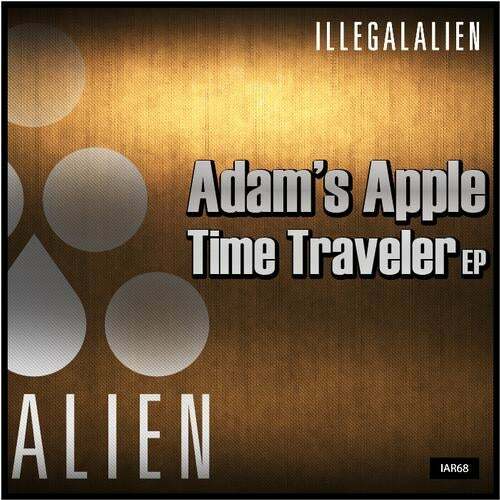 A very talented and Upcoming young Producer, Adam's Apple debuts on Illegal Alien with a very solid EP, 5 Minimal-Techno tracks where he is showcasing his artistic, deep and dark sound. This release definitely has very effective tools for the dancefloor.